Known for its rich culture and glorious past, India is visited by large number of tourists from across the world. It is a country of diversities and a vibrant nation and is therefore preferred by large number of tourists from across the world. Large number of tourists from Shanghai frequently visit India. There are various flights from Shanghai to India. 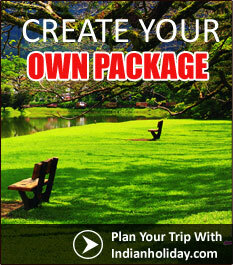 Indian Holiday offers to give you online information on flights from Shanghai to India, India. India is well connected with other parts of the world through air. There are various flights from Shanghai that can be taken to reach India. Shanghai airlines operate on a regular basis to India. Besides, Air India also has flights from Shanghai that flow on a regular basis from Shanghai to India. Shanghai Airlines have regular flights to Delhi and Mumbai from Shanghai airport Flights from Shanghai to India offer excellent services and are generally on time making your air journey a pleasant one. Flights to India From Shanghai are easily available throughout the year. Besides, the airfare is also reasonable.